Feud is a four-letter word. And so is love. They're fighting their own differences and a feud that threatens to rip apart the town. Slate will do whatever it takes to keep his ranch – except fall for the doctor who might be working for his nemesis. To protect the people he loves, he might have to risk his own life… and his heart. Becky will do what it takes to get rid of debt and help her parents. 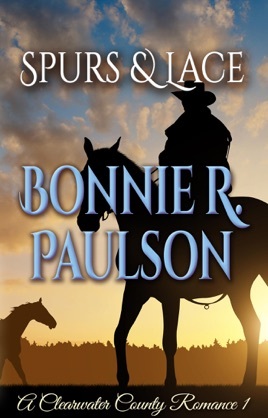 Will she be a traitor to her heart and the cowboy she's falling for? 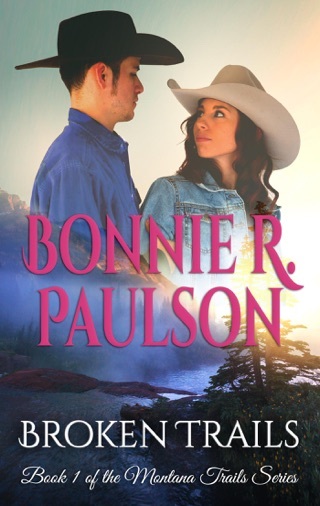 Take a ride into Big Sky Country with Becky and Slate! Get this feel good page turner now and immerse yourself in the sweetest of romances! Awesome story! Poor Becky, she got involved on Slate family affairs without asking! How she got in the middle and Slate almost believed what Ronan said she did! I can not wait to read he next book and find out what happened to Slate and Becky and what will happen to Amelia and Robbie story! Your caracters seemed full bodied. Would recognize them anywhere. Looking forward to reading more about them. Thank you!